Noise Cancellation Headphones - How do they work? Noise Cancellation Headphones – How Do They Work? Music soothes the soul, and hence one of the most common hobbies amongst all of us is to listen to our favourite list of songs. Gone are the days of music players and walkman, now it is the generation that prefers mobile and tablets to store their playlists. Fine sound quality is what we all thrive for. A new kind of headphones has floated the market these days, known as the active noise cancellation headphones. These headphones claim to reduce the distracting background noise that usually hinders the quality of sound we hear in our normal headphones. This means one can listen to music without raising the volume to a high, reduce the low frequency noises such as air plane drone engine. This article aims deals with the basics of the working of noise cancellation headphones. What are active noise cancellation headphones? 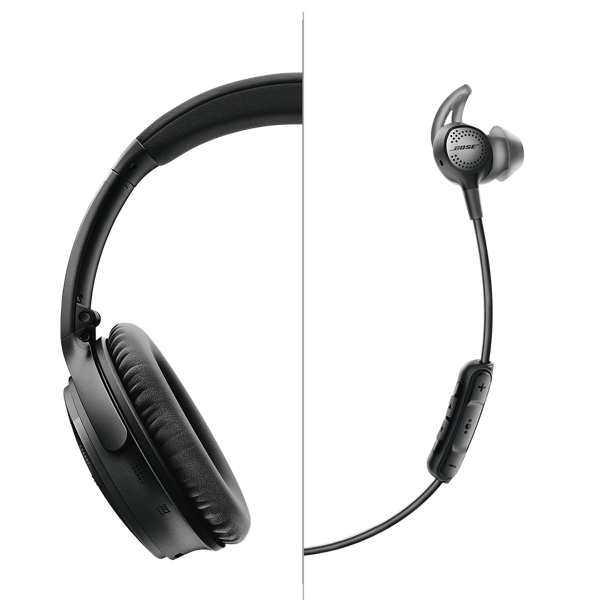 Basically when it comes to noise cancellation there are mainly two types: Passive and Active noise cancellation. Both of them serve the same purpose that is block out the background sounds. While passive noise cancellation headphones does it using the materials by which it is made, active noise cancellation headphones take it a step further by creating their own sound waves, that mimic the background noise. This extra noise made by the active noise cancellation headphones are mirror image of the outside noises so that they get cancelled out. Now a dayâ€™s headphones with active noise cancellation feature are the rage among the frequent fliers and travellers. Let us have a look into the working principle of these active noise cancellation headphones. How do the headphones with ANC work? To begin with, let us understand what sound actually is. 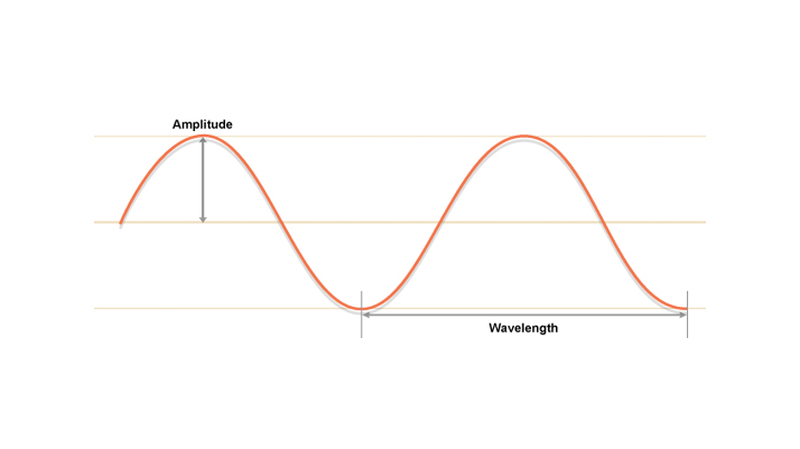 Sound is nothing but waves that have amplitude and phase. The sound that we hear is compression and depression of the sound energy in form of sinusoidal waves. Picture it like 3D ripples through air, to understand it better. So how do we hear sound? Well these compression and depression causes slight pressure changes in the air. Our ears detect these changes in pressure as sound. When the pressure changes versus time are plotted, we get a sinusoidal wave. 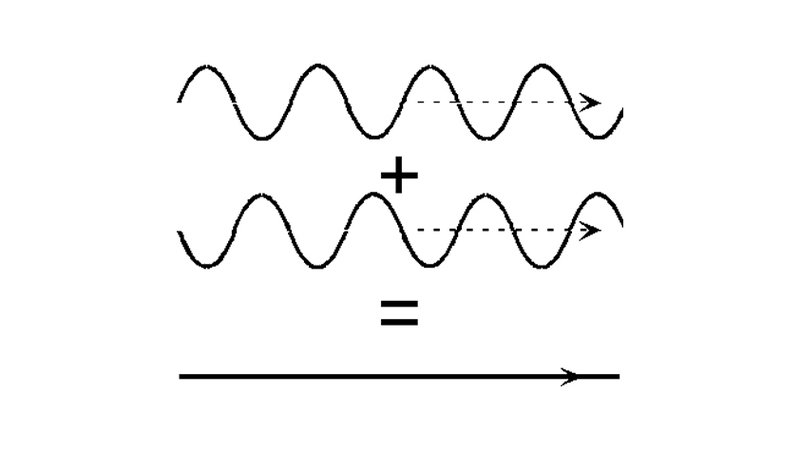 Now as we know sinusoidal waves have amplitude and phase, thus sound also has an amplitude and phase. Also, ideally, we know that if two sine waves are out of phase with each other, they both combined, they both cancel each other out giving out a simple straight line. This property of sinusoidal sound waves is used in the noise cancellation in headphones. In headphones, a small microphone is used that is placed outside the noise cancelling headphones. These microphones detect the ambient noises and try to replicate them as sound waves which are simply out of phase with the ambient noise. This way the noise gets cancelled. Theoretically this is the working behind the Active noise cancellation headphones. So when it comes to real life applications, do these headphones completely block out the ambient noises? Answer is unfortunately no, in practice these microphones can only detect noises that have a pattern and are continuous, like the humming of a drone engine. Random noises like people chatting are usually hard for them to detect and cancel out. 1. Blocks out most of the unwanted ambient noises. Even with some limitations, headphones with noise cancellation do block out most of the annoying noises. These add on the better peaceful listening experience. 2. No need to raise the volume up high. Except a few, not all of us want to hear music at high volume. However to listen properly amidst the noises we tend to increase the volume. This can be avoided when using a headphone with noise cancellation feature. This is not only good for your ears but also, adds to a more comfortable and richer listening experience. The most common problem while listening to music in a plane, bus or train is its constant humming sound. Headphones with noise cancellation have proved to cancel out these noises effectively to give a better travelling experience. 1. Not all noises get cancelled out. As already discussed, these headphones do not actually cancel out all the external noises. They are incapable of blocking random and sudden noises. While the ones with low pitch may not hinder the listening experience, the high pitched sounds can be annoying. 2. Headphones with noise cancellation feature are a bit costly. The noise cancelation headphones that are available in market are bit heavy on the pocket. These headphones cost almost 10 times than that of regular set of headphones. Even a regular pair of headphones is capable of blocking out noises to some extent. 3. Quality of sound gets compromised. For people sensitive to even a tiniest change in sound, headphones with noise cancellation feature may seem like the sound produced by the headphones have a mechanical quality touch to it. Therefore, it may not provide fully top quality experience for them. Thatâ€™s all about the headphones with noise cancellation. Hope this helps you judge whether or not to buy one! well explained article… this has covered all the ends of explanation for the topic! !